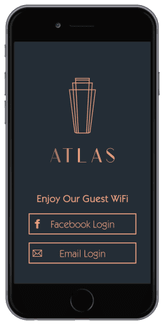 Seamless form or social login allowing customers to connect to your guest wifi quickly and easily. 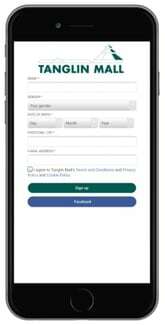 No more wasting time providing passwords. The first thing a customer should see is your brand. 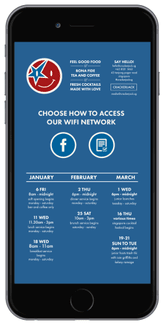 Create fully customisable splash page designs that are tailored to your businesses brand. 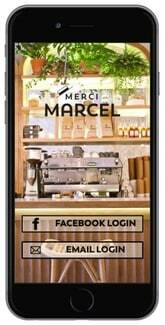 Increase awareness of business promotions and loyalty programs. 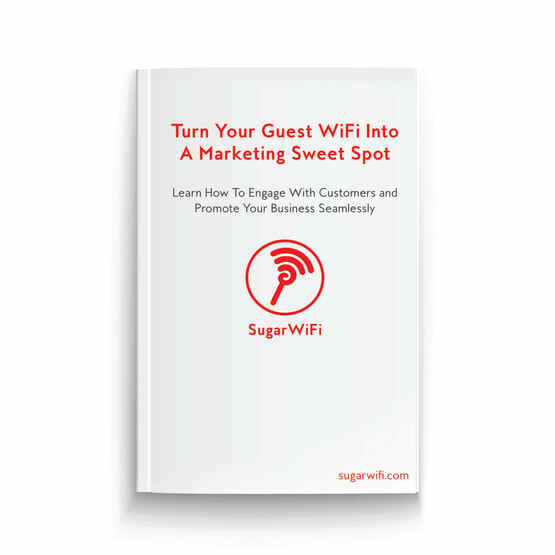 Make sign up simple for customers with SugarWiFi. 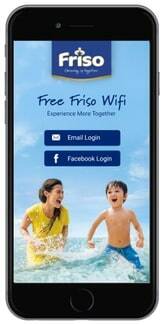 Hey Buddy!, I found this information for you: "WiFi Captive Portal". 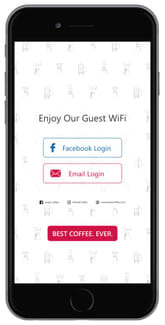 Here is the website link: https://sugarwifi.com/products/wifi-captive-portal/. Thank you.